Hey everyone, I just completed reading the Hunger Games by Suzanne Collins. The book is one of the New York Times Bestsellers and has also been converted into a movie which was very well received. I am obviously very late to read and review the book but I am going to do it anyways for the people who haven’t read the book yet. 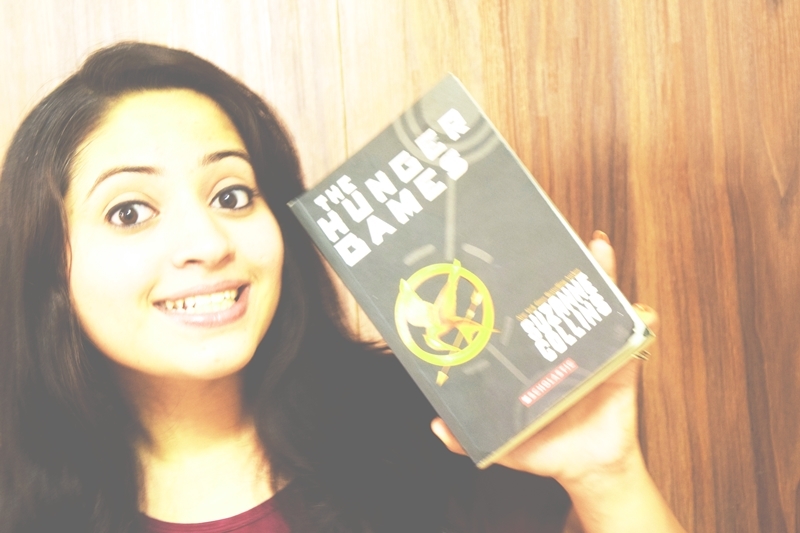 What’s in The Hunger Games by Suzanne Collins? The world of the book is set in North America which now consists of a very rich capitol and twelve poor districts. Each district produces some essential good for the nation but is highly exploited and poor. The story is about a 16 year old girl named Katniss who is the sole breadwinner of a poor family of 3 – Katniss, her mother and her younger sister Prim. Prim… that reminds me of the Paulo Coelho book The Devil and Miss Prym. I have already reviewed it. The capitol organizes yearly games in the nation which are called the hunger games. The hunger games are like a reality TV show sort of thing where two tributes from each district are chosen and then put in an arena where 24 of them are going to fight for survival. At the end of games, there is one winner and rest of them are dead. The book begins on the day of reaping i.e. the day when two tributes from each district are chosen. This time, Prim gets selected but Katniss volunteers and thus ends up in the arena with 23 other tributes. So, this is what the book is about. I really liked the fast paced story of the book. You can just read on and on and finish it in really less time. It is in fact a page turning novel. The characters of the book are very well presented. Of course, Katniss would be your hero in the book but other characters like Haymitch, Peeta and Rue are worth knowing. You would love the bond between Katniss and Haymitch and form a soft corner in your heart for Peeta. The plot of the book is created very nicely while hitting a bull’s eye in every situation. As the book is like a reality TV show sort of thing, I didn’t expect a deep connection with the characters although I did expect a good narration. But the book passed in both – the emotions put in the book backed up with exciting and unexpected twists are worth reading. Overall, the book deserves to be a bestseller. It has everything – a good story, good narration, a sort of new concept and appreciable writing style. 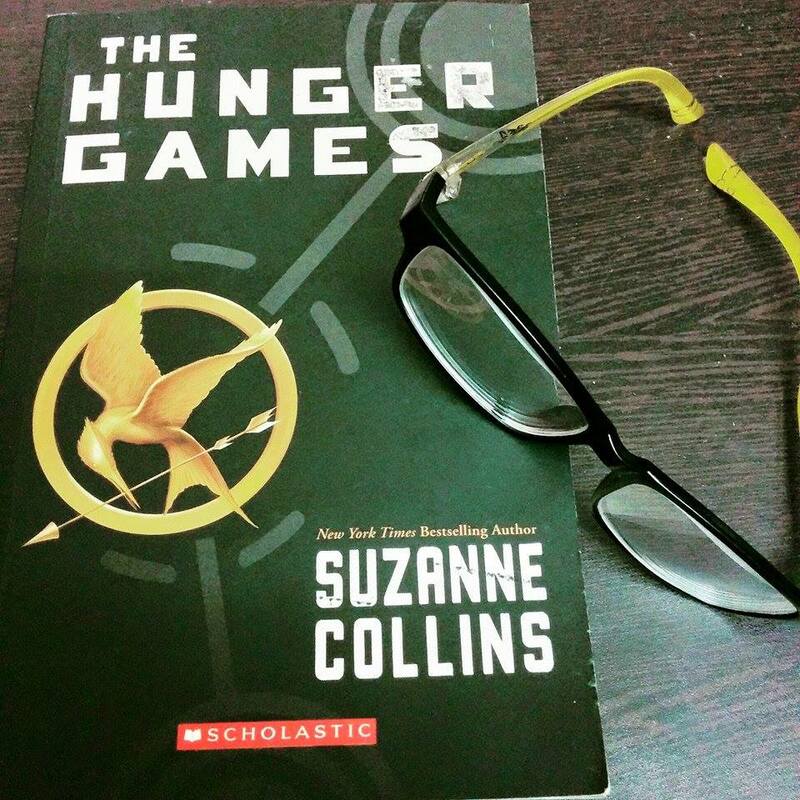 If you love adventure or just want to read fiction that is gripping enough to make you stick to the book till then end, get The Hunger Games by Suzanne Collins. And I need to go and order the second book in the series. Let me know if you decide to read The Hunger Games or if you have already read it in the comments down below. Previous articleHow to figure out if blogging is right for you? Yeah it seems to be like a good interesting book. I shall have a look at it once.